What would you do if your best friend were attacked? Forget about it like they want you to or find out who did it? Even if it may cost you everything. In 1968 sixteen-year old Andy Olson's family ships him off to Palmer Military Academy. There, along with his best friend, Tom, he's plunged into a world where rules are everything and disobedience not an option. When Tom openly supports the peace movement, Andy grows increasingly irritated. He doesn't care about politics and the raging Vietnam War. Besides, messing with their bullying teammates is dangerous, underestimating fanatics like Officer Muller, the tormentor of plebes a mistake. It's hard enough to make it through each day, avoid counselor Beerbelly's spying eyes and extra marching. Andy plans to play a little football, visit Maddie, a townie with eyes like the Caribbean Sea and lie low until graduation. But the war has a way of reaching Andy, he couldn't have imagined. His privileged classmates with deep pockets and connections to the Dean call Tom a traitor. Maddie's brother, a Vietnam vet confined to a wheelchair, aims to stop Andy from seeing Maddie. And there's Sarge, a dedicated soldier turned teacher who takes an uncanny interest in Andy's career. 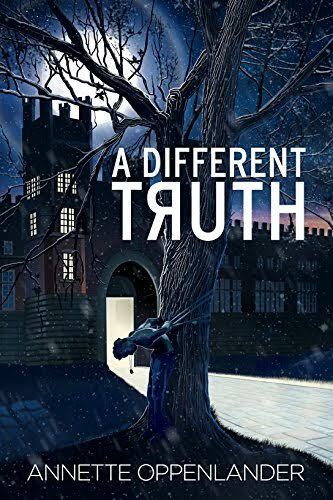 When Tom is attacked and the school calls it an unfortunate accident, Andy decides to make a choice that will not only threaten his future but his very life.